Hello.. I'm so excited to welcome August. This month onwards gonna be awesome & fantastic. Actually i'm refering to my business. 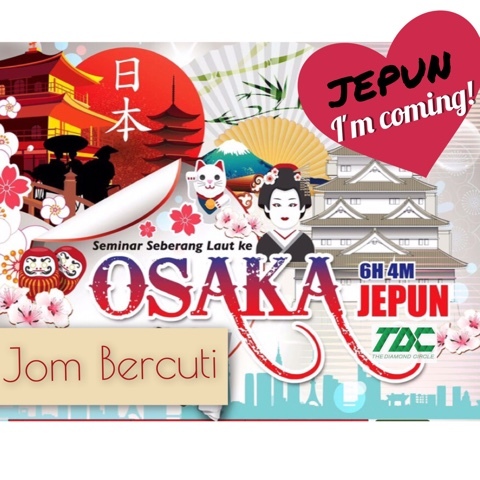 August will be a first step for my journey to Japan. I will story more about it in my next post. 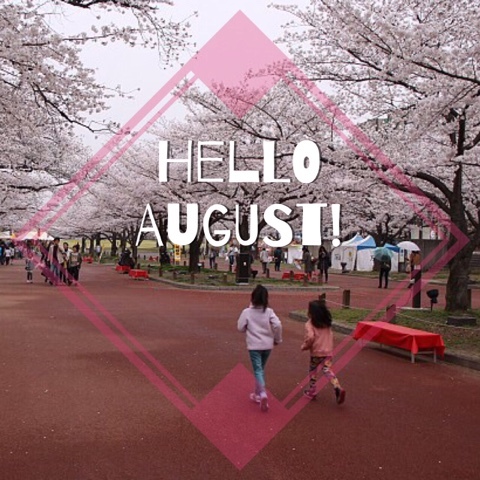 But till then, let welcome August!